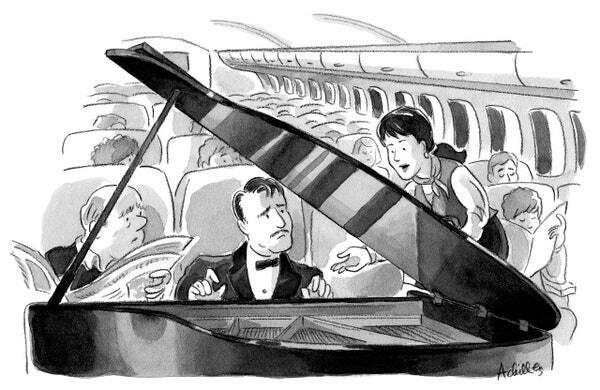 This entry was posted in cartoon, classical music, pat achilles, the new yorker and tagged cartoon, pat achilles, the new yorker by patachilles. Bookmark the permalink. How exciting and well deserved! I’m sure your Dad is celebrating up there and is so very proud of you, as we all are! Thank you so much, Kazmira! Huzzah! How exciting and what a GREAT cartoon! Congrats Pat! I loved your other cartoons on your web site! Especially the one about the stink bugs! We had them everywhere when our daughter was married….hundreds…and I’m not exaggerating! When next I see you …I’ll tell you the story!